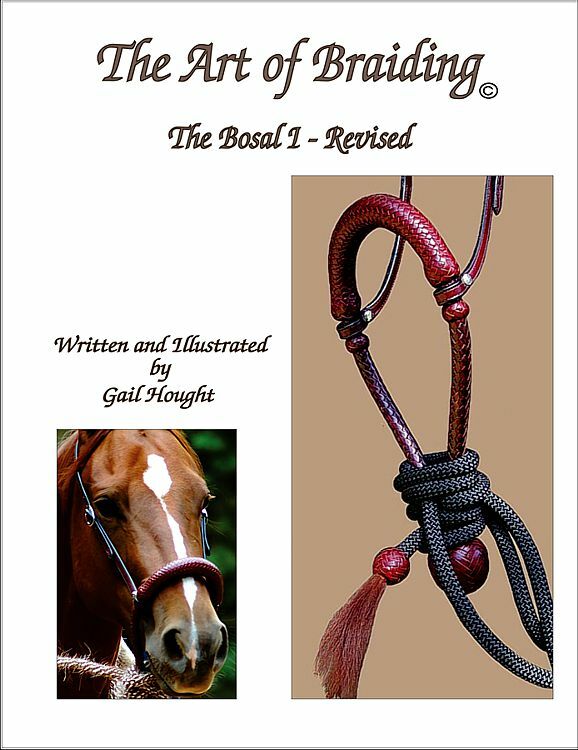 The Art of Braiding, Bosal I has been revised with over 150 illustrations and more than 30 new photos. The accompanying text is an in depth explanation of material preparation, use of tools, sizing, shaping and finishing the bosal, as well as, tying the mecate on the bosal. New pages have been included with additional information about the construction and sizing of rawhide inner cores. The Art of Braiding, Bosal I, Revised includes a great deal that will aid the braider who wants to make a bosal. Nothing has been removed, but new pages have added and much more. "The Art of Braiding, Bosal I"
"Riggin the Hackamore" To order this book online use the links below or go to main braiding book page. The companion book on adding color interweaves to the bosal. 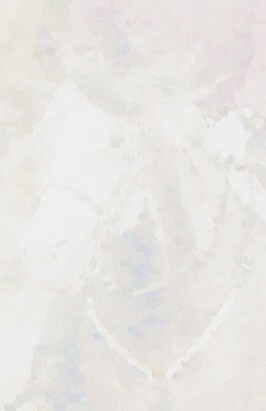 Western Horseman for its review of the "The Art of Braiding, The Bosal"
The Art of Braiding The Basics - Third Revised Ed.